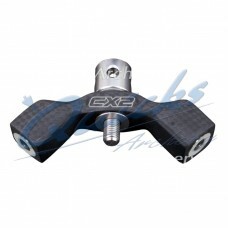 Gillo GVB Recurve V-Bar Adjustable V-Bar from Gillo Features Vertical and horizontal..
WIAWIS Carbon CX-AD Adjustable V-Bar The latest V-Bar from Win & Win Want a Carbon V-Bar..
Infitec Nexus Edge3 Stabiliser System V-Bar The Nexus Edge 3 Stabiliser system fixed angle.. 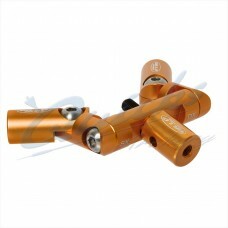 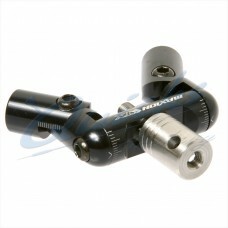 Precise machined fully adjustable vbar Vbar Features Machined from high-strength alloy.. 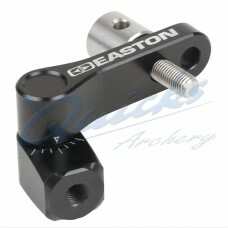 Precise machined component to host a single rod Side Adaptor Features Machined from high-stren..
Lightweight and stiff V Bar Choice of angles for twins. 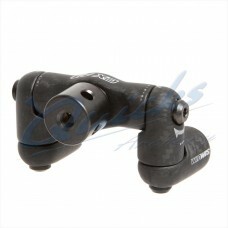 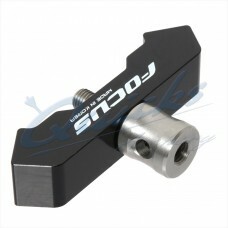 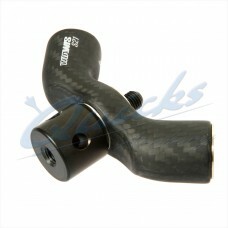 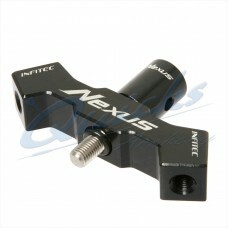 Includes 5/16 V-Bar Bolt..
Good Fixed angle V-Bar in Black, with built in rubber dampers in bolt and body. 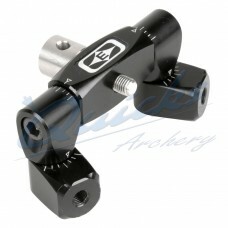 Good Fixed angle V-Bar in Black. 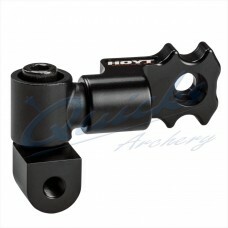 The Maxion TX V-Bar is adjustable in both horizontal and vertical planes, allowing you to set..
Made specifically for the Hoyt Prevail series of compounds. 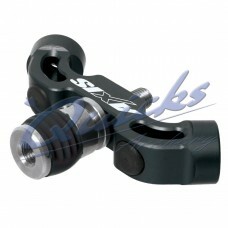 Ensures a secure fit to the back..